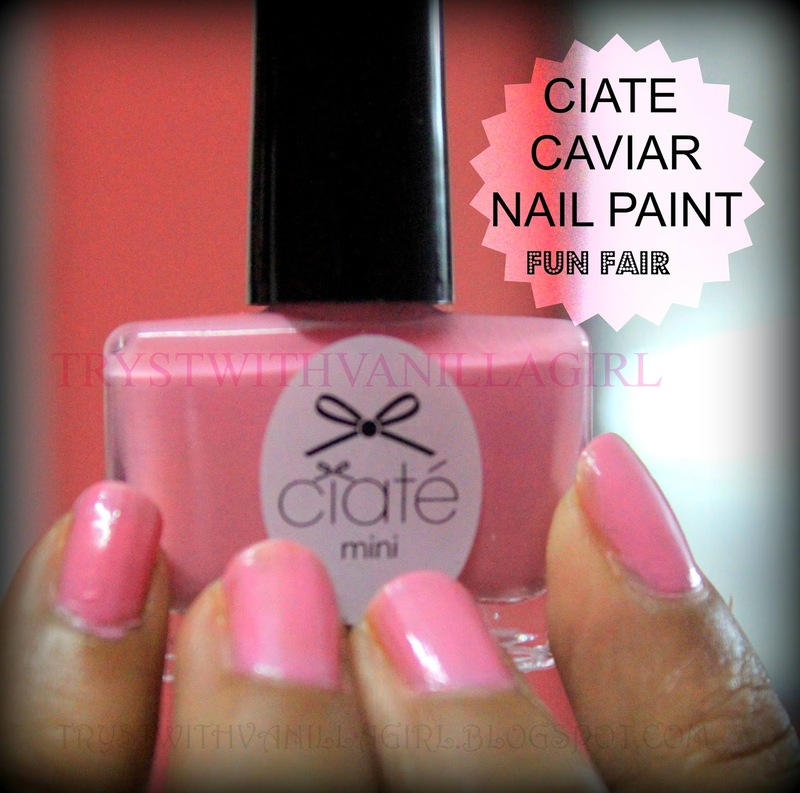 Today I am sharing a pictures of one of my favorite pink nail colour.I just love this colour.This was the part of Ciate Caviar Mini Box volume2 .I showed you this in my Singapore Haul Video. 3. Packaging: Classy and I love bows !! 4.Brush: Nothing fancy: Normal Nail polish Brush. Ciate.co.uk ships free only in Europe,UK and USA. Which is your favorite bubble gum pink nail paint? Please add your comments in the comment box below.It gives me immense pleasure to know you people who read my blog. I will love to interact with you in any format( let's say Q/A or anything) that enhances our common, creative,beauty driven relationship.Looking forward to this association . 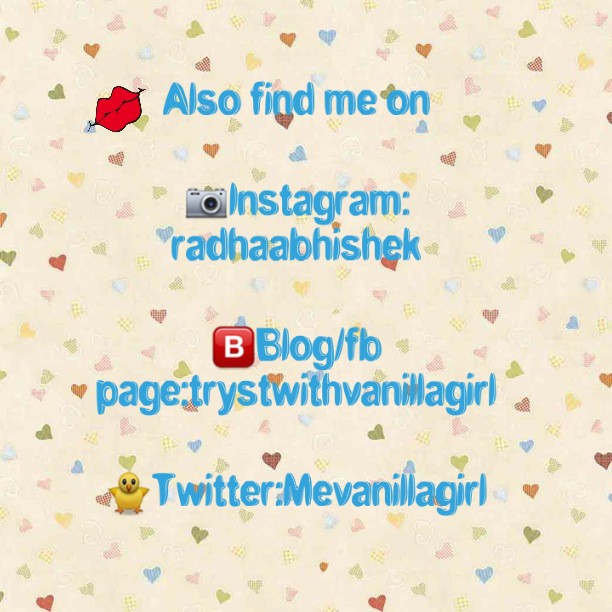 Spread love follow me on my social media sites..you are just a click away. You can follow me on BLOGLOVING or get an email of the latest posts. Push Buttons are right there on the Top! !